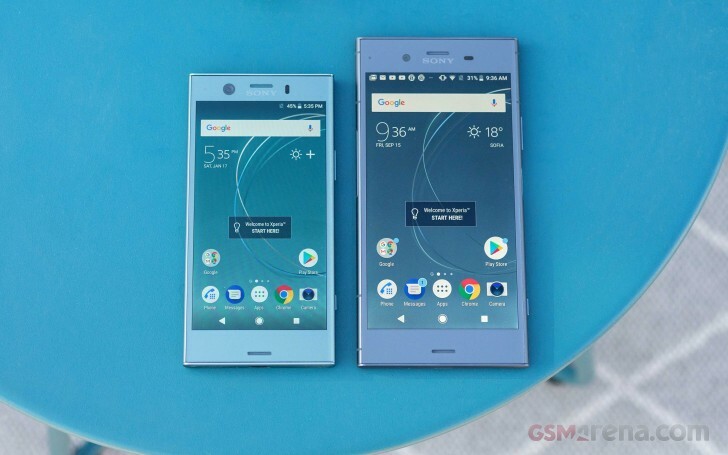 To make the Compact series with small but good mobiles cheaper Sony has compromised away a few important characteristics. I am really the target audience for this device. 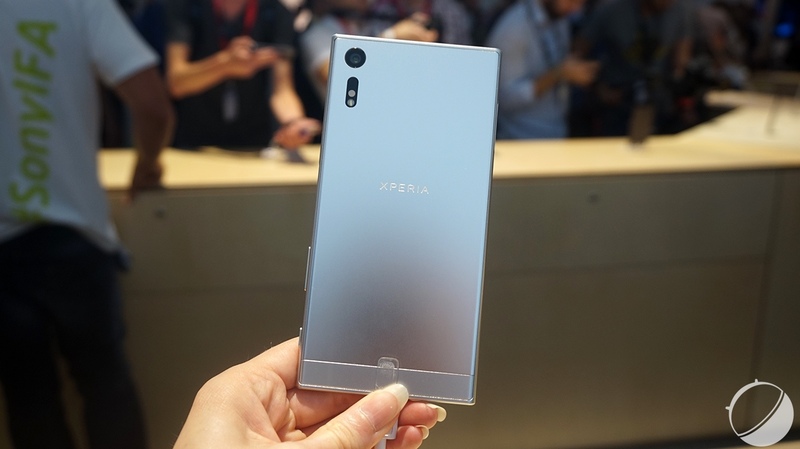 My previous phone was a Xperia Z3 Compact, and I need a new one. 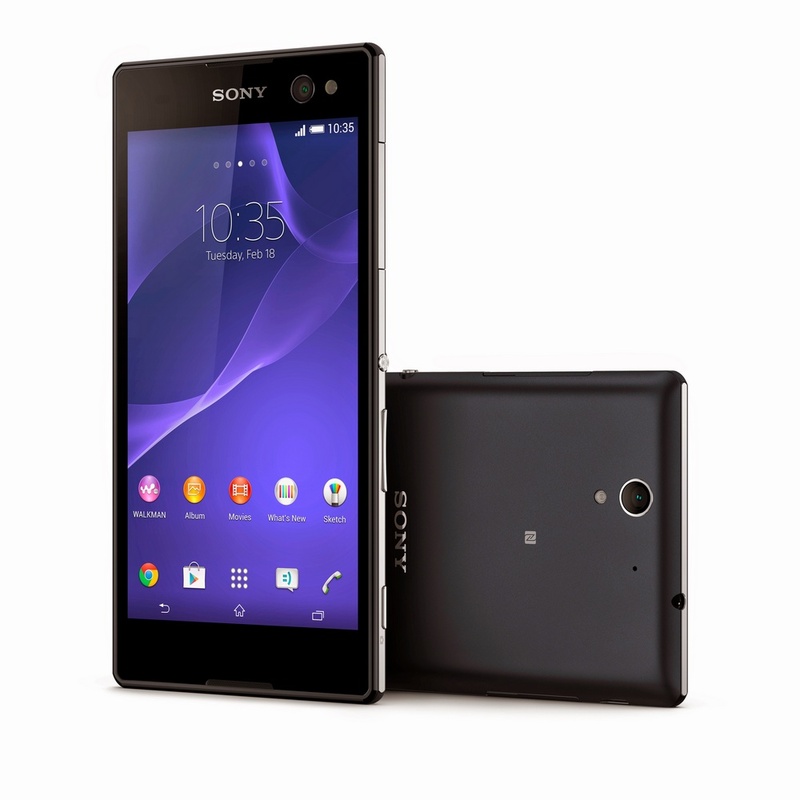 My partner’s current mobile is an Xperia Z3 Compact that is running out. At the same time, it is desperately few new Android mobiles that launched today with a screen of under 5 inches, and those who do it usually belongs to the ultimate budget segment. 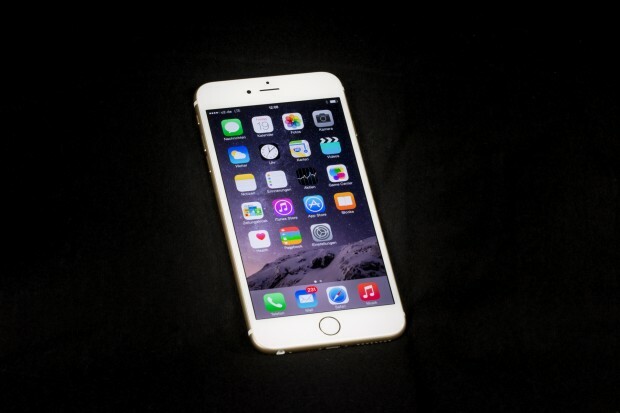 Samsung, for instance, has not launched any mini version of their top model in two years. 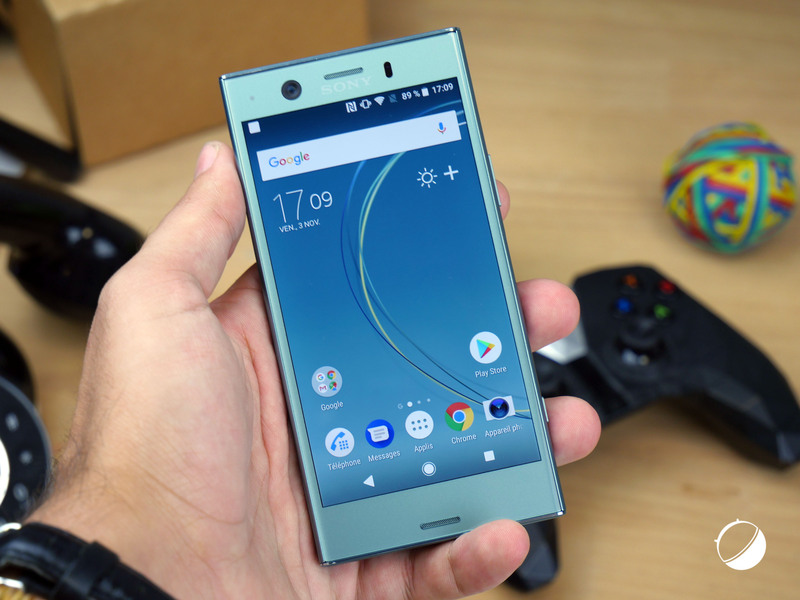 When I get the Sony Xperia X Compact in my hand, I realize how much I missed this form factor, and I’m willing to forgive a lot in order to get a new Compact. Because there is a lot that needs to be excused. 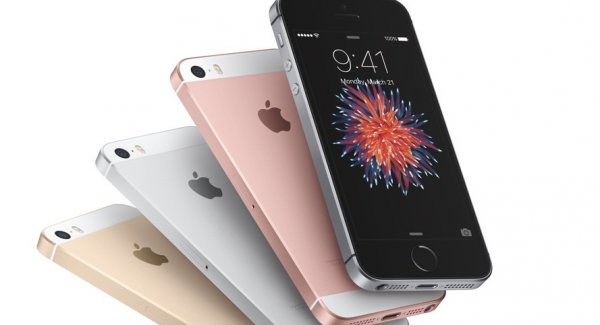 That you no longer use the fastest Qualcomm chipset, for example. Or that the man moved away from glass and metal and made a phone right through the plastic. 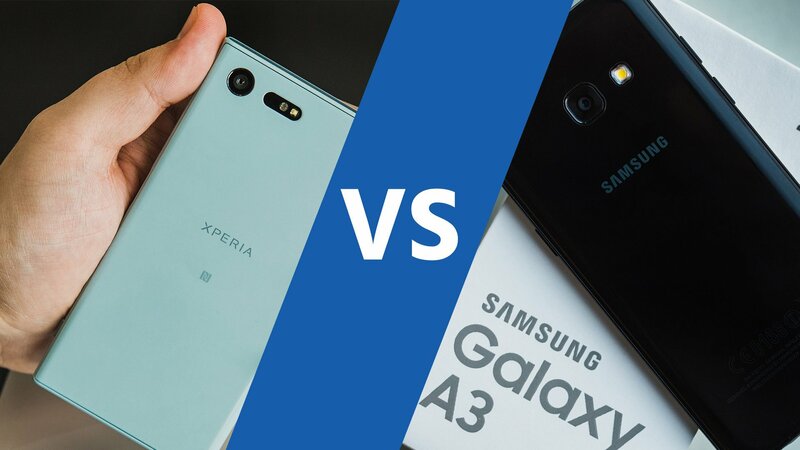 Or the Compact series since Z3 Compact really has become heavier and thicker and a poorer battery life without being able to present much better specs for it; and, above all, that it is no longer waterproof. 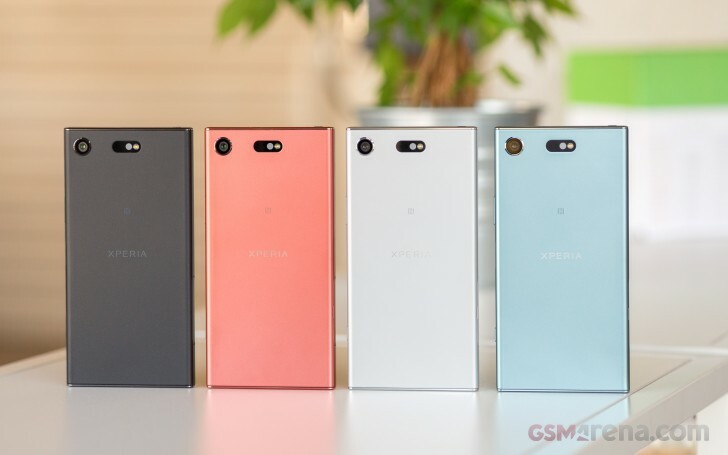 According to the Sony Compact series sold best when mobile phones have fallen in price to around 4000 kroons and, therefore, these amendments have been made to sell the Xperia X Compact at the price point from the start. The question is how much the phone loses the attractiveness to it. We start with the exterior. With their shiny plastic (white in our trial version) resembles the mobile me about kitchen appliances. Or maybe a Lumiamobil from Nokia. Luxurious, it feels not to, and not feel like a 4000 crowns product. 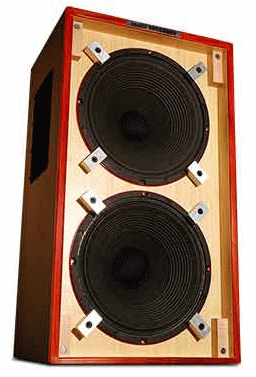 But let go for it, polycarbonate is a durable material. As for the chipset, I think that Sony has done the right thing.Snapdragon 650 is located in the upper part of the medium price segment and normally delivers all the performance you could wish for, except for 3D graphics. When there is a 1280 x 720-pixelsskärm with comparatively few pixels to move do the phone fully accepted even when it comes to the 3D graphics in our performance tests. The screen is also virtually the same since the first Compact model, and no errors in it. Higher resolution than necessary, not on 4.6 inch screen. Sony talk time if all news with camera compared to its predecessor. I found the camera in the Z5 series and the first X-models from Sony was problematic, with too poor sharpness at the edges and blurred field even close to the center of the image. I give myself out on a photo round with Xperia X Compact, last year’s Xperia Z5 and Samsung Galaxy S7, which won our comparative fototest. Z5 ports quickly in backwater, the camera of Xperia X Compact is an improvement on all levels. X Compact is not entirely without blur in the picture, but the effect with jagged edges, which in my opinion did vidvinkligheten into the camera almost unusable, and also distinct smudges closer to the center of the picture is so greatly reduced that it is no longer something I have in mind or bothering me on. 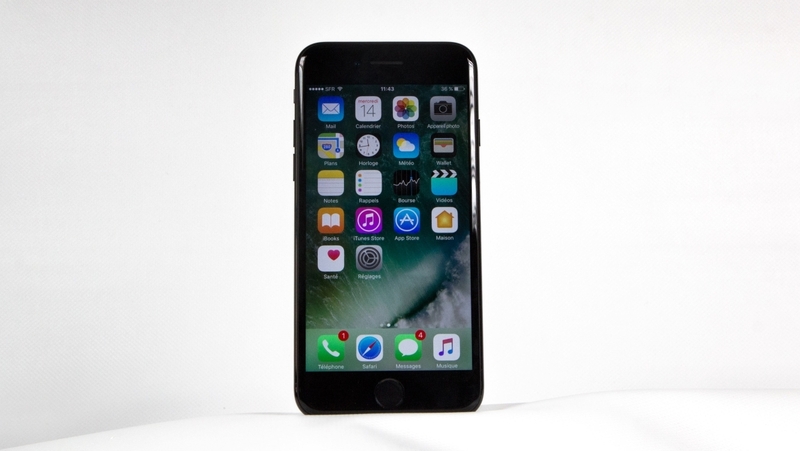 Compared to the Galaxy S7, there are pros and cons. In good light, in focus, I can zoom in much more detail than in the images from S7. In contrast, poor lighting, better manage the S7. Xperia X Compact feels like it has more natural color reproduction, while the S7 can handle contrasts between light and dark a little better. But I sit here and compare the pros and cons of in-camera image quality compared to the mobile camera as we have until now considered to be the best right now say well actually enough, this is a fabulous mobile camera. In addition, it has qualities in addition to just the image quality. One thing that impresses me is the auto focus. Click anywhere on the screen, the camera focuses not only on that point, but identifies the entire area you want to focus, whether it is a face, a person at a distance, or perhaps a painting. You can then shake or twist on mobile as much as you want, the camera will remember what it was you wanted to be in focus, even if you focused on temporarily disappear from the picture. If you stand and weighs between Compact models from Sony, the camera is in itself enough improvement to talk heavily to the latest model’s advantage over its predecessors. When it comes to the system, it is not as obvious an improvement. Latest version of Android, you also in earlier models, albeit perhaps not as long. And in the new X-series, Sony has removed its own keyboard app in favor of Swiftkey, where you only with some effort can turn your spelling and not at all that space is added after point. To Swiftkey leverages the buttons ‘ surface badly so that the text is small relative to the buttons of course becomes particularly evident when the screen is smaller. There are plenty of good third-party apps for the keyboard, but I thought the Sony had before was really good. As for bloatware, pre-installed apps that you don’t ask for, and maybe would not have if you chose yourself, ashamed not To Sony. 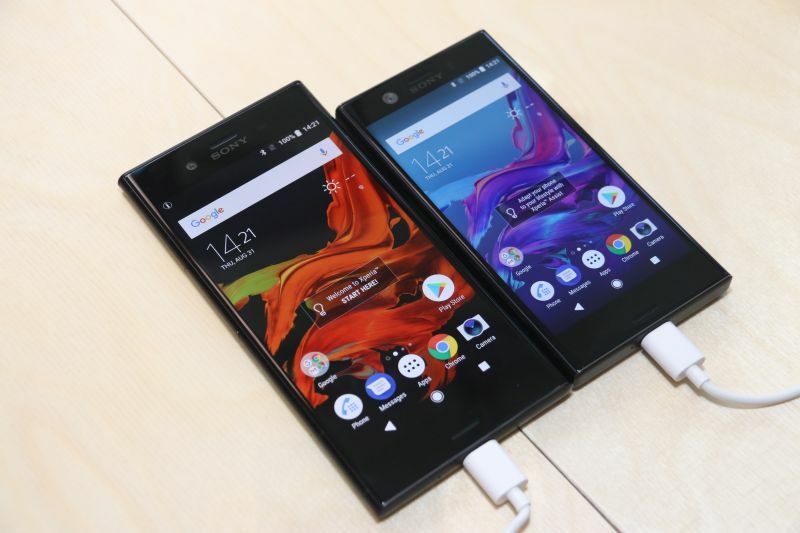 commit outrages on virtually every plan you could, from apps to pre-install third-party apps, which cannot be uninstalled, to apps that send advertising for other Sony products via alerts. The pre-installed Facebook and Spotify is felt in all cases relatively harmless. 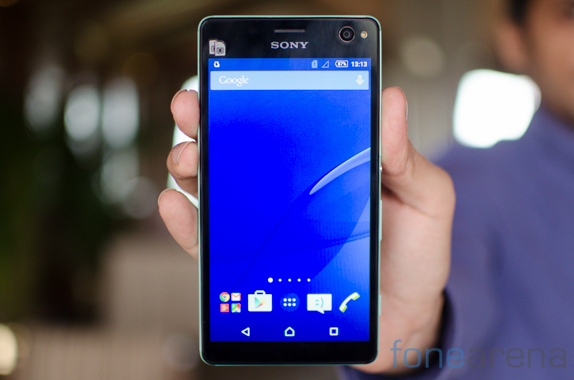 Sony brings love to their smart tips to optimize your phone that knows how to use it. For example, if you always start the camera app to look at old pictures advises that there is an album-app, and if you always charge your phone overnight from about the same time, you can get the option to activate a function that recharges the battery to 90%, and then the last 10 percent an hour before you are going to go up, to improve the battery life. Battery life has also deteriorated since the Z3 series, although it is probably more the chip manufacturer Qualcomm’s than Sony’s fault. 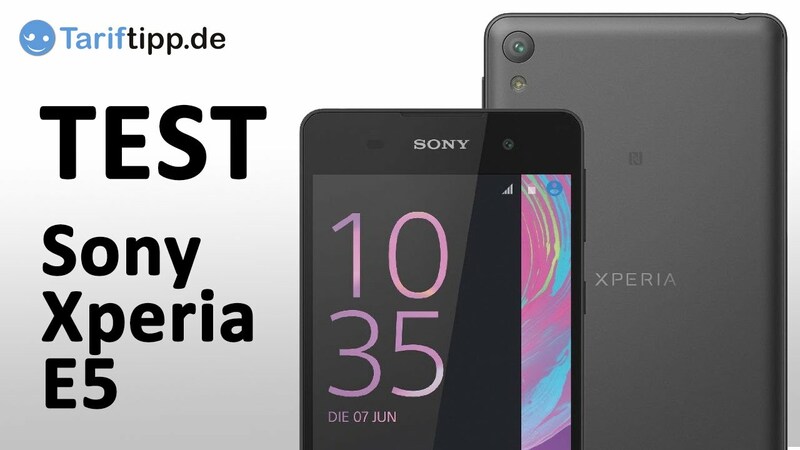 The fact that you do not use the fastest chipset seems to give some better battery life than in this year’s top models from Sony, but that is far from the top notes for a couple of years ago. Compromising water density at the moment, when the Iphone just got waterproof feels like walking in the wrong direction. But maybe it’s not so important anyway, the camera and the format is so good and I can live with all other compromises in the phone? But then we come on kids shooting each other in the bathroom with our mobiles while they bathe. My partner begins to Googling for prices on new and used Xperia Z3 Compact. Erik M: Worse processor than the best processor is possibly a drawback on paper but also only there. With today’s development can handle it quite well with this. With such a good camera, it is really just water resistance, it lacks and it is difficult to get at this price no matter which manufacturer to turn attention to. Follow it with the quick charger? No, but your phone supports fast charging technology if you buy your own quick charger. Sony has something clever cover for mobile? There are rubber shell in matching colors with a transparent lid where you can use your mobile phone through the lid. Why is the Xperia X Compact not waterproof? 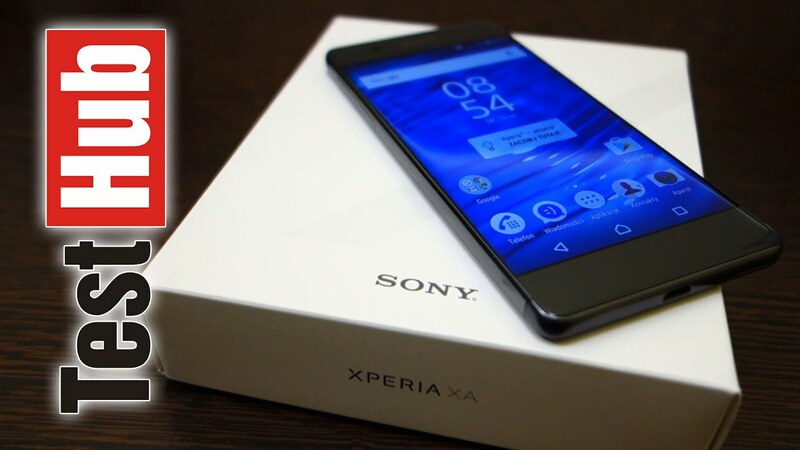 According to Sony the cellphone becomes more expensive by the water sealed, not least because it provides warranty even on water damage. 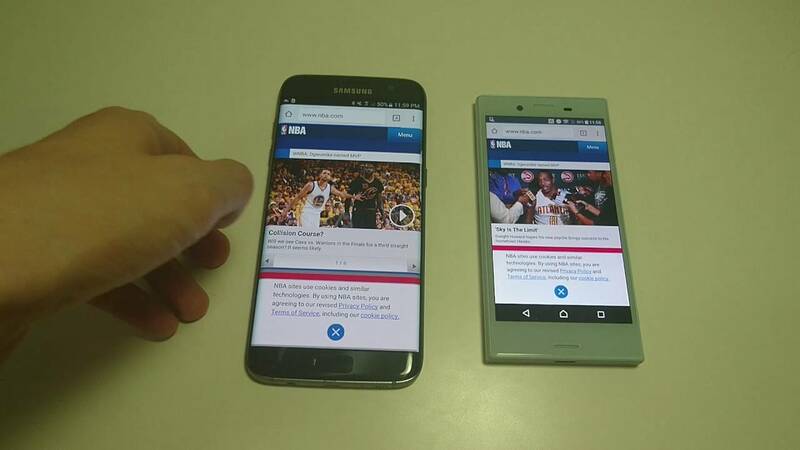 Small Smartphone: Samsung Galaxy A3 (2016) is thinner, cheaper and have better quality feel, but has inferior camera and performance. Last year’s Z5 Compact is waterproof but has grinigare camera.